Yesterday was the annual Motor 4 Toys Charity Car Show and Toy Drive in Woodland Hills, Ca. 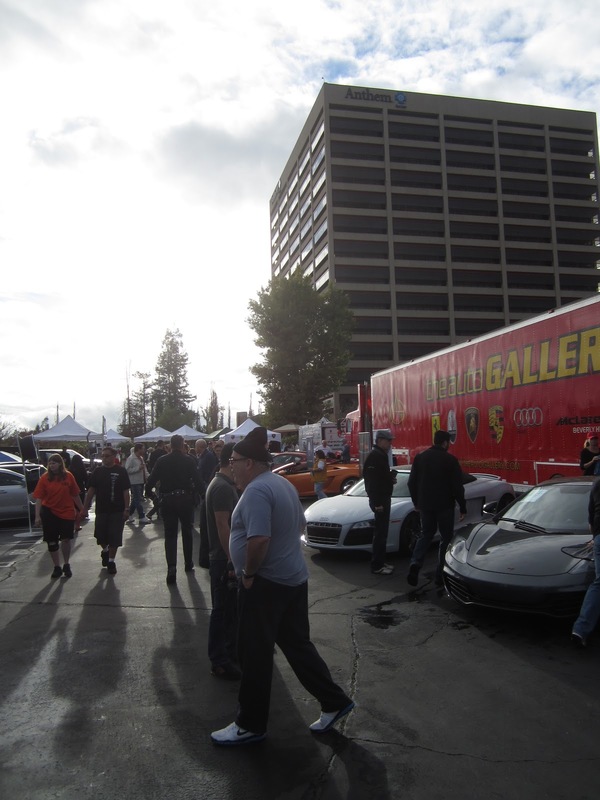 The event attracts hundreds of the nicest exotic cars, hot rods and muscle cars from all over Southern California. Each year, Motor 4 Toys collects toys to donate to local children. 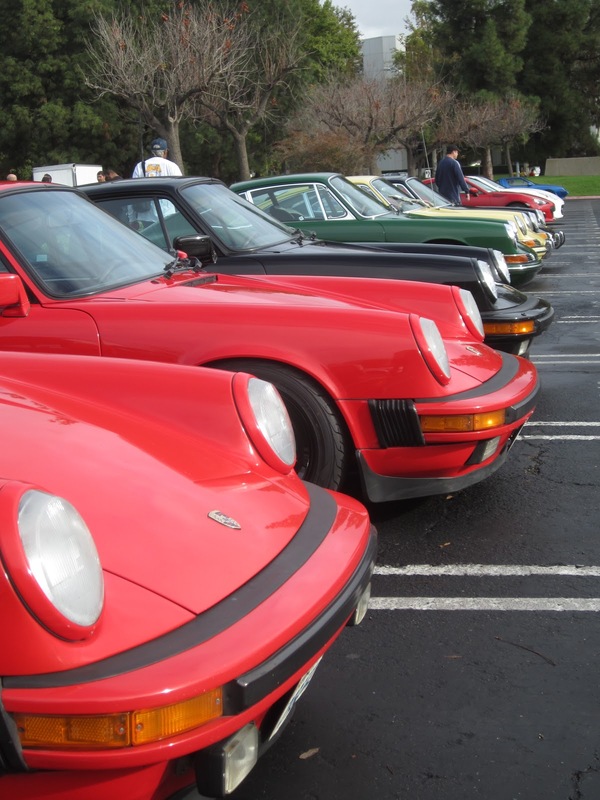 Though weather did hamper the car count and attendance this year, it did not damper the spirit of the show. For the last few years, California Car Cover has been on board as one of the event sponsors. 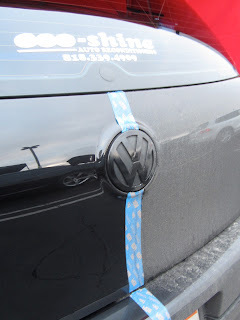 I went out there with the crew to talk car covers and car care with our friends and customers. 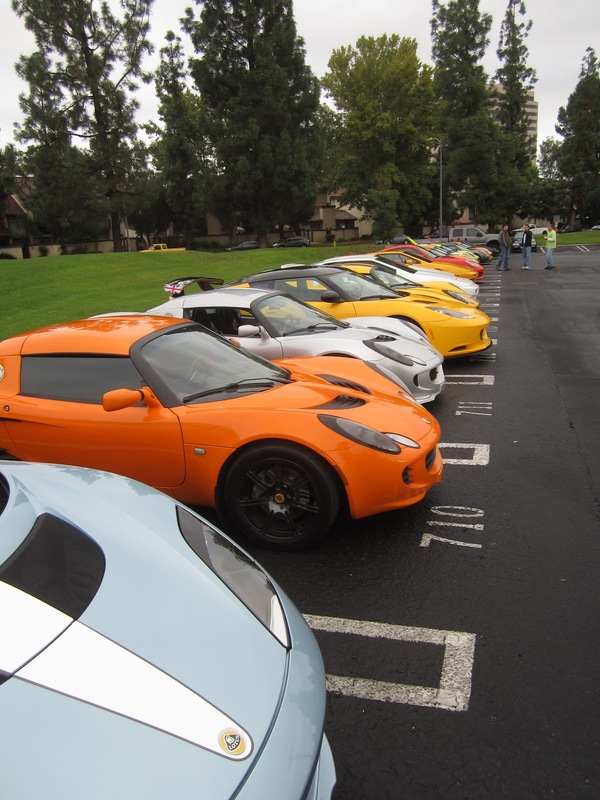 We are glad to support an event for such a good cause. 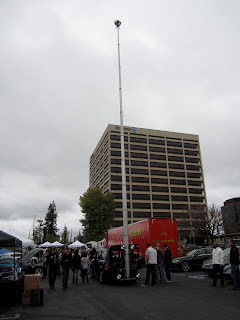 Though rain did shorten the day for us, we had a great time at the show. 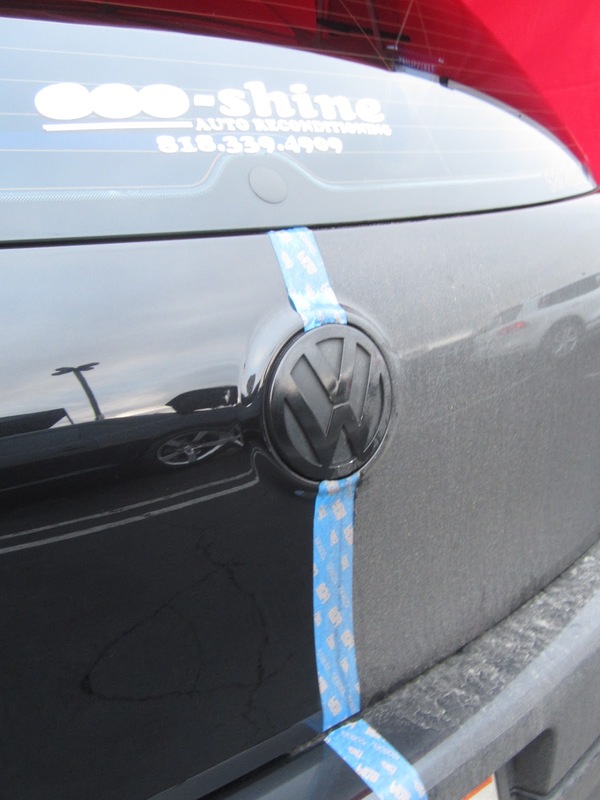 Our friend, Mitch from Eco-Shine, was at the show demonstrating the benefits of using our car care products. Doing my best Egon Spengler impression with a Christmas Ghostbuster. Not sure which character he was supposed to be. Once the sun came up, the cars started to roll into the business park in Woodland Hills, Ca. 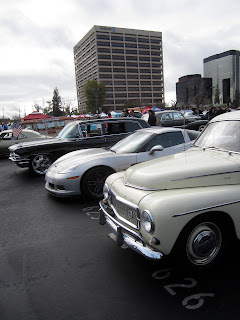 There were a variety of European cars, muscle cars and a few classics at the show. 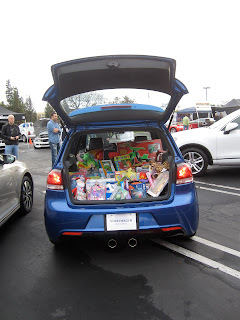 The reason for the whole car show was to collect toys for local charities. 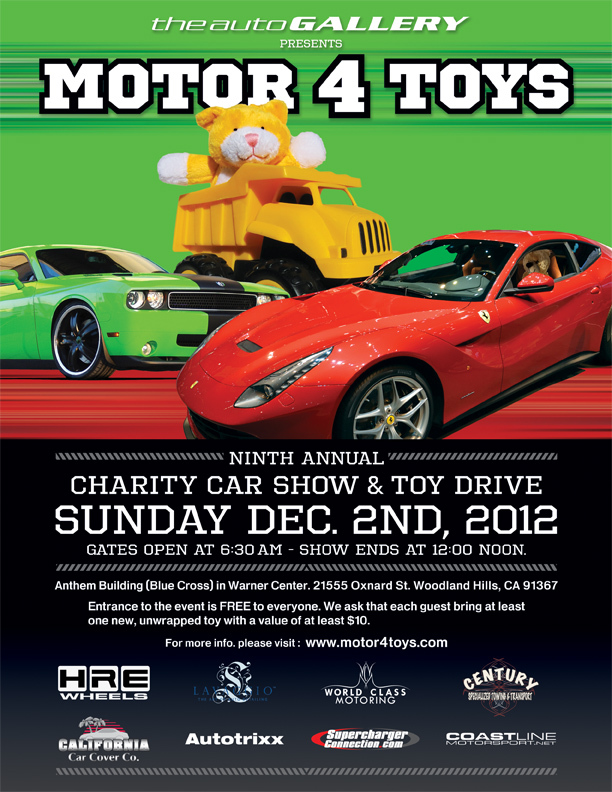 Each year, Motor 4 Toys collects over 30,000 toys for local boys and girls. 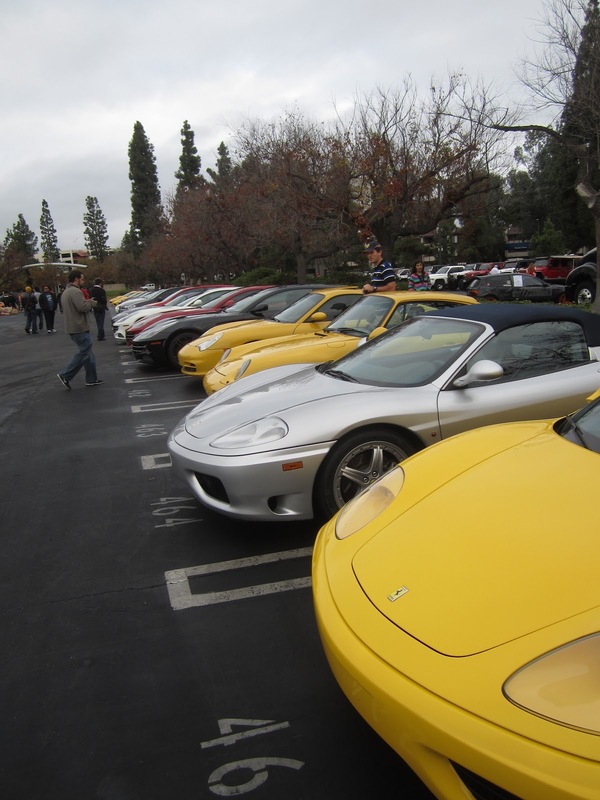 Car clubs from all over the Los Angeles area arrive at the show and park together. There is always something for everyone when you come to one of the Motor 4 Toys/ Super Car Sunday events. 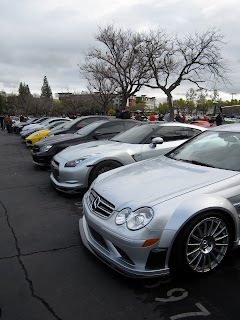 Even with a chance of rain, there were still a lot of cars at the car show. 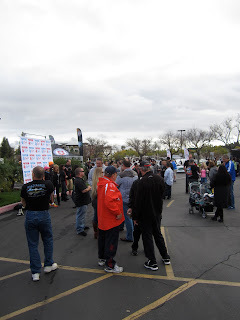 People came out in support of a good cause. 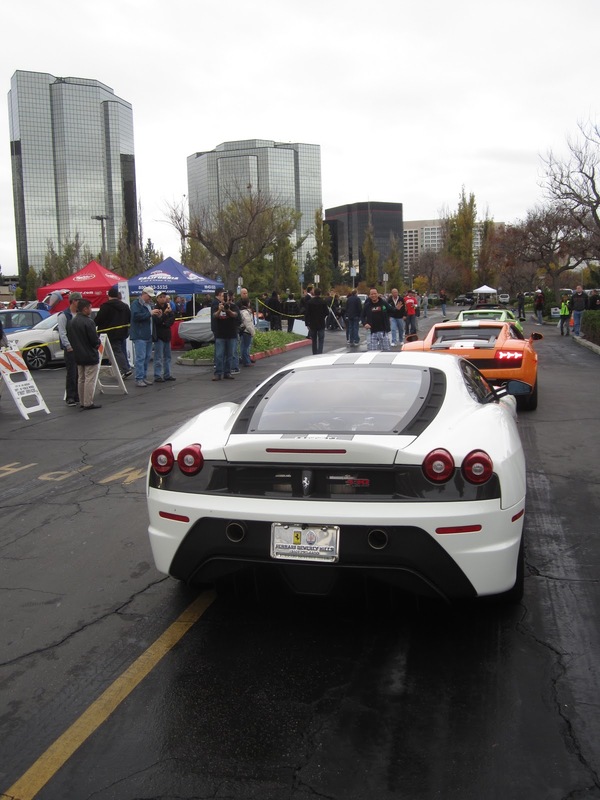 The Auto Gallery was the presenting sponsor for the event and brought out quite a display of Ferrari, Lamborghini, Porsche and McClaren automobiles. The weather might have kept a lot of the classic cars home in the garage, but there were still plenty of classic European cars on display for enthusiasts to check out. Thank you to all of our friends and customers that stopped by to say hello during Motor 4 Toys. 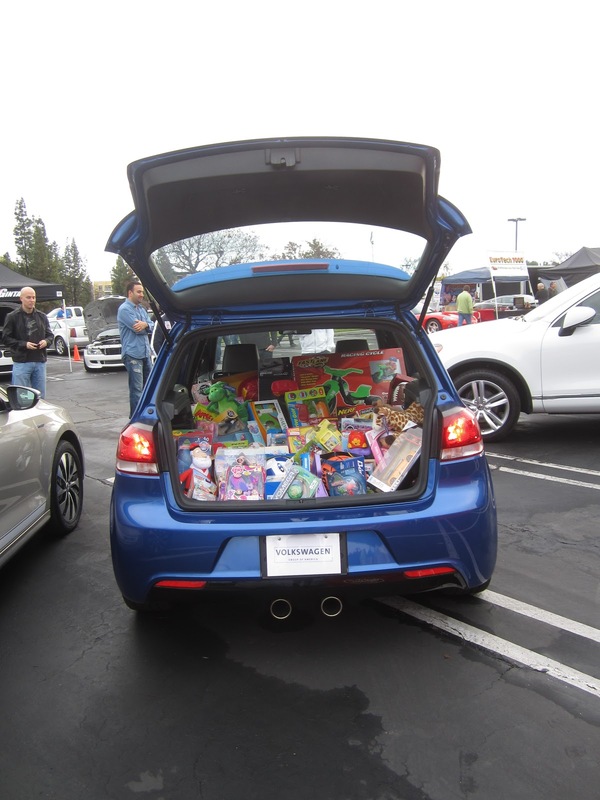 We had a great time and glad that California Car Cover could support the efforts of Dustin and everyone at Motor 4 Toys once again.